Semi-darkness, loud music, flashing lights, and a 150 foot jump! Try this bungee jump with a difference at the UK's only indoor bungee jumping facility. Picture the scene: You are in semi darkness, spot lights whirl around the breathtaking structure. You start the 143 step climb to the jump zone, music pumps out of a wall of speakers, dry ice fills the air, and 7 huge video screens project images of what you are about to experience...and that's before you've even taken the 150 foot plunge! 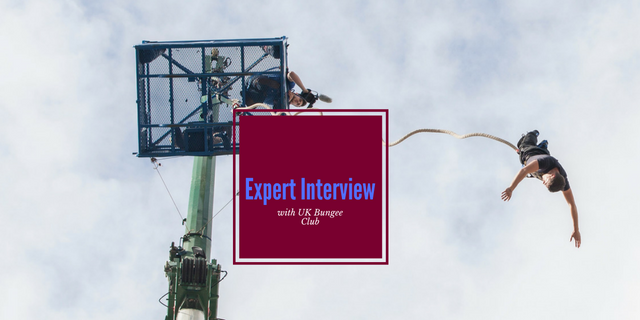 This is one of the UK's scariest adrenaline experiences, the only indoor Bungee Jump in the world and the only permanent Bungee Jumping facility in the UK. Upon arrival at the centre, you will be given a safety briefing covering all aspects of the bungee jump you will soon be completing. After being weighed and fitted with the correct bungee ropes, you will climb the 143 steps to the top of the Abyss and enter the 'jump zone'. Here, you will get into your harness, edge forward...and jump! 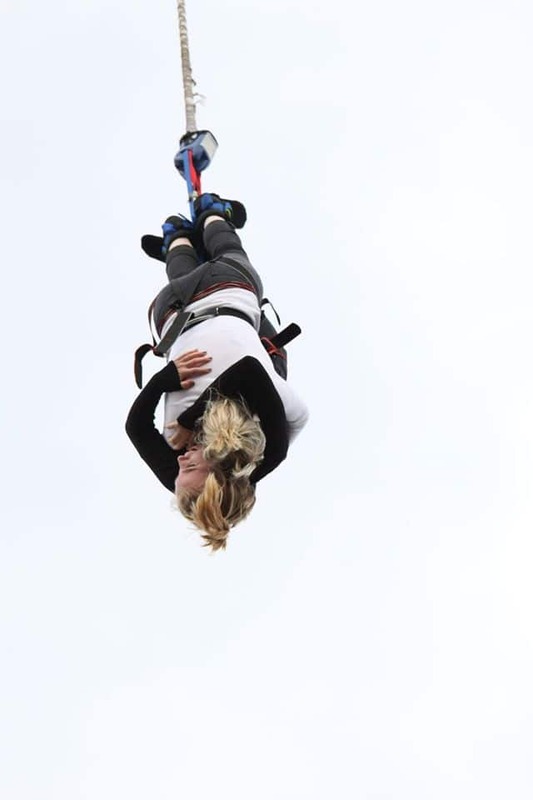 If you're looking for a bungee jump experience with a twist, or know someone who is, the UK's only indoor bungee jump venue will provide an unforgettable day out! This this is the ideal experience gift for adrenaline junkies and those who are up for a challenge! The UK Indoor Bungee Jump is available throughout the year on selected dates. 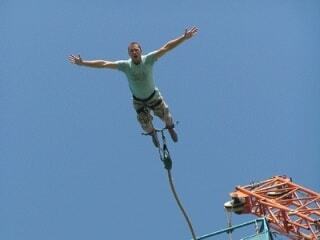 Over 50's must have a doctors certificate to partake in the Indoor Bungee Jump. Unfortunately, you cannot jump if you have any of the following: High blood pressure, epilepsy, asthma, a heart condition, are pregnant, or have a neurological condition. If you are not in good health you should not jump on the day. If you have any of the above but have a doctors certificate allowing you to jump, you will be asked to sign a non-standard waiver at the centre on the day of your experience. You should allow 2 hours to complete the Indoor Bungee Jump. Please arrive at the centre 30 minutes before your scheduled bungee jump time. 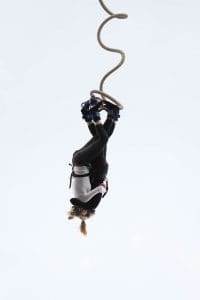 Participants: The Indoor Bungee Jump - Sheffield is for 1 participant. The Indoor Bungee Jump Experience is for one participant, however spectators are welcome and there are viewing points in the venue to watch from. Please wear sensible, comfortable clothing. The Indoor Bungee Jump is not affected by weather conditions. This was excellent and was fully enjoyed, the only thing that let it down was the waiting time but other than that thumbs up from me, thank you. Thoroughly enjoyable experience at Magna. The staff are friendly and reassuring for those who maybe nervous. Overall an amazing experience high recommended. excellent staff, shame couldn't buy a picture camera had broken. 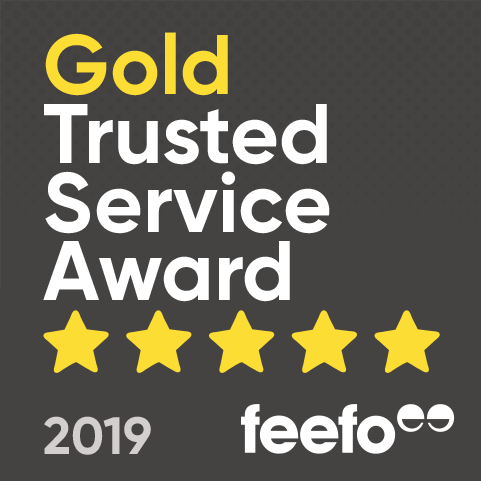 over all experience excellent. Really good jump site, all things there that you'd need. Did lack somewhere to get a cup of tea though. the staff were so lovely, really made u feel relaxed and that allowed you to enjoy the experience. the whole day was amazing and i would do it again anytime ! The guys at the top were brilliant! They kept us talking enough so that we didn't think too much about it & really helped to put us at ease! The girls at the bottom doing the harnesses/reception etc were great too - really friendly!